Current is king when fishing. 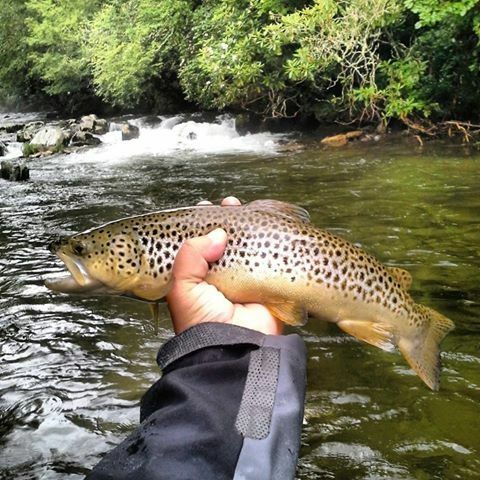 Which is why you need to learn the tips and tricks to fishing the creek mouth. That’s where the current is. Predator fish are actually quite lazy. They love to stay in one spot and wait for the current to carry their lunch right to them. They often lay in wait behind some structure or in a drop. Then a small fish that can’t get out of the current gets swept right into the bigger fish’s waiting mouth. 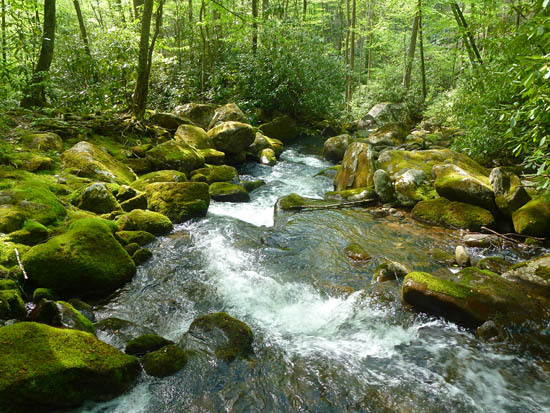 A creek emptying into a river or lake brings silt and all kinds of debris with it. This is an ideal environment for a predator fish to lie in wait. Small baitfish are confused by the silty water since they can’t see much. As the water slows down when it joins the larger body of water, it deposits the silt and debris in a crescent shaped line. Almost like a sandbar, it is a raised area that a predator can hide behind. The bait comes over the top and it’s game over for them. Disoriented, they won’t even notice the fish waiting for them. One thing to consider if you are going to fish over a spot like that is that you can lose a bit of tackle. There could be a lot of trees and branches lurking under the water ready to grab onto your lure or bait. Make sure your knots are up to par and don’t get too upset if your terminal tackle gets snapped off. When two currents meet, the swirling water will dig out a hole right in front of the raised spot where the silt is deposited. Even in somewhat shallow water a depression can be many feet deep. If you are catfishing, then this is where you will find them. There is no current in that hole. A fish can stay put and wait for the bait to arrive right over them without spending much energy. Not only will the predator be underneath their prey, a perfect ambush position, but the bait will be swirling around and be totally vulnerable. Before you decide on what lure or bait to use to fish a creek mouth it’s important to know what your targeted species is after. Time to match the hatch, so to speak. Do some research to understand what the baitfish are. You need to consider what time of year it is. Some bait will be present at certain times and will likely change throughout the season. If the bait are little minnows then your lure shouldn’t be a frog imitation, for example. What lure should you use for fishing a creek mouth? That’s not an easy question to answer as there are a lot of variables. See the section on matching the hatch. It depends on what you are targeting, and what your target fish is eating. For the sake of an example, let’s assume you are fishing for striped bass during the spring run. You will be looking for creek mouths that empty into a tidal river. That means the bass will be staging in front of the creek mouth waiting for river herring. If the current is ripping fast, you will want to use a lure like a Yo-Zuri mag popper. The size will imitate a herring and the weight will keep it from falling too fast into the wash. If the current is going slower then a Gulp Jerk Shad will have some nice action that can be played with. It’s soft so twitching it as it follows the current will simulate a swimming herring. Looking to add some catfish to your creel? Try some spinner lures like a rooster tail or a frog imitation. The best lures will be ones that simulate a confused or injured bait. As I said before, predators are actually pretty lazy. If they see a school of bait, they will go for the easiest one to catch. The easiest ones to catch are those that look like they won’t be swimming away. Like an injured fish or frog. How you present your lure is going to depend on a couple of things. How fast is the current and if you want your lure on the surface or to dive. The first thing to do is to get an idea of what kind of structure might be present. If the current is strong, look for where it slows as there will be the sandbar that I mentioned earlier. If you find a spot that looks promising, judge the depth and current. Try a crankbait that will stay at the surface and disrupt the water as it swims. 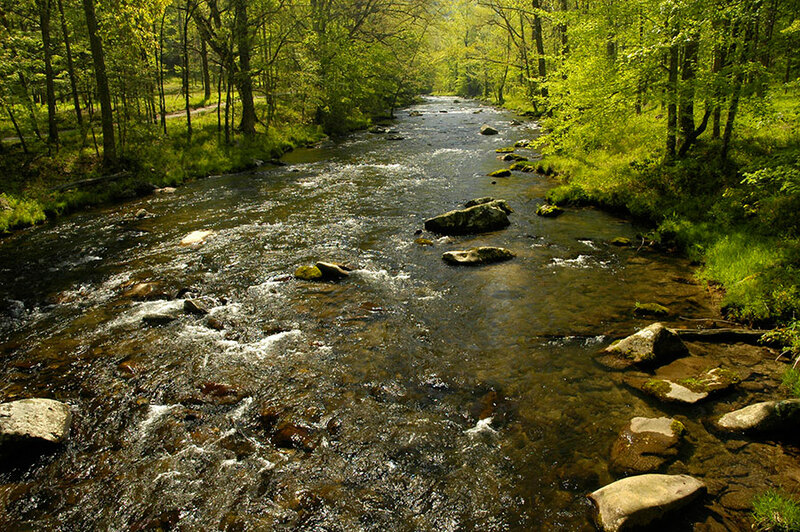 Cast out upstream a bit and fish it with the current. Don’t let any slack in the line. Present that lure right where the current slows and if there are any fish waiting there, watch out! Try to find a hole where the fish will be staging. Fish a minnow imitation that will sink a bit once it gets to the deeper water of a hole. If you are using bait, make sure you put a decent weight on there to get it down deep as soon as the water gets deep. 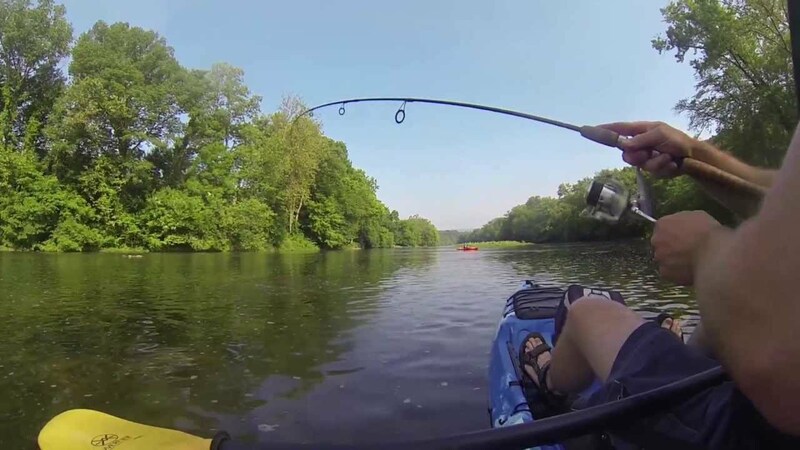 If you are dealing with a slow current, then use a soft plastic that can be played with. Give it some twitches as it swims to look like it’s injured and won’t put up much of a fight. 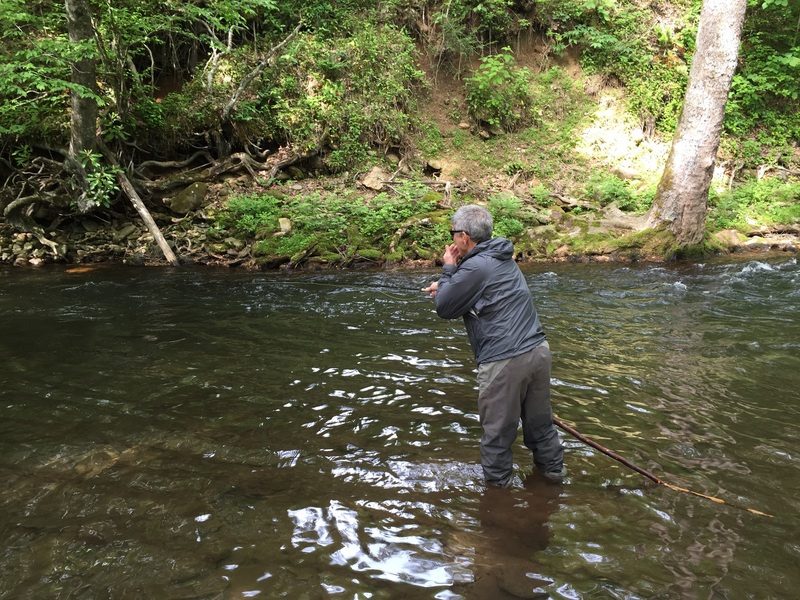 I hope you have some good ideas on fishing a creek mouth after reading this. The key to remember is that fishing is always an experiment. Take this advice as inspiration. Find a spot that should be productive and test different lures and baits and different presentations. Don’t give up on a spot that looks like it should hold fish if you aren’t having any luck. You may just need a change of lure or presentation.